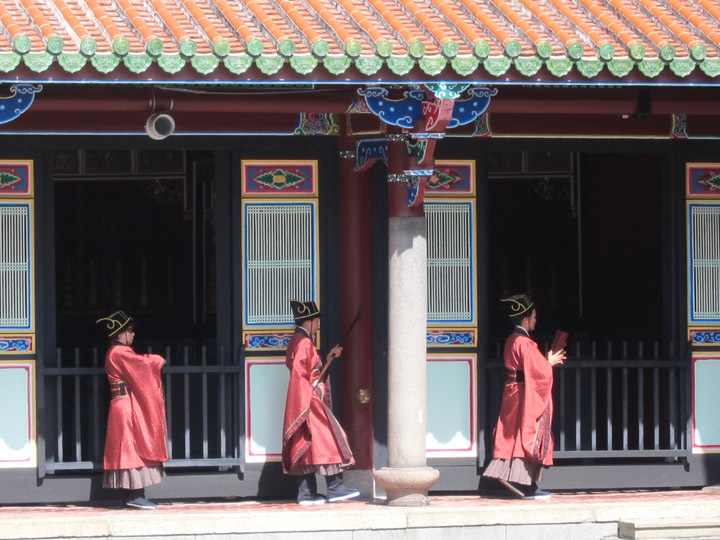 While I know the language of Christian churches and have more recently explored Turkish mosques, Taiwan gave me the first opportunity to visit Taoist and Confucius Temples. 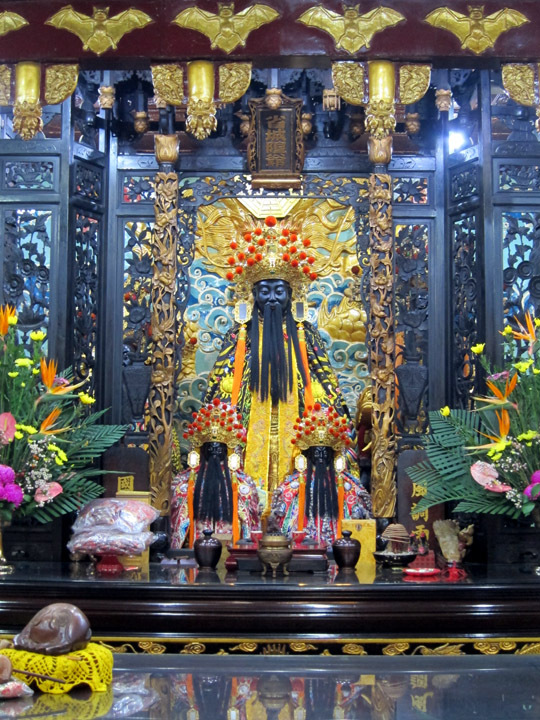 I was surprised not only by the abundance of temples and shrines but by the elaborate detail of the art and shear scale of the decoration in each. 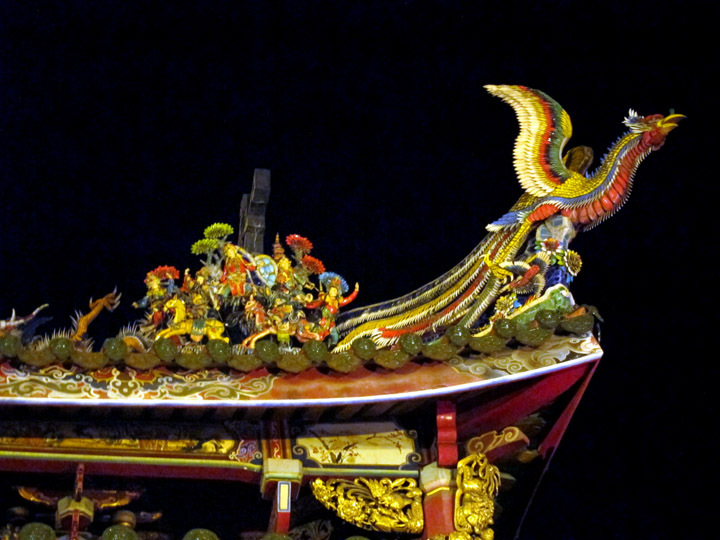 Ceramic phoenix detail from a roof edge on the Longshan Temple. 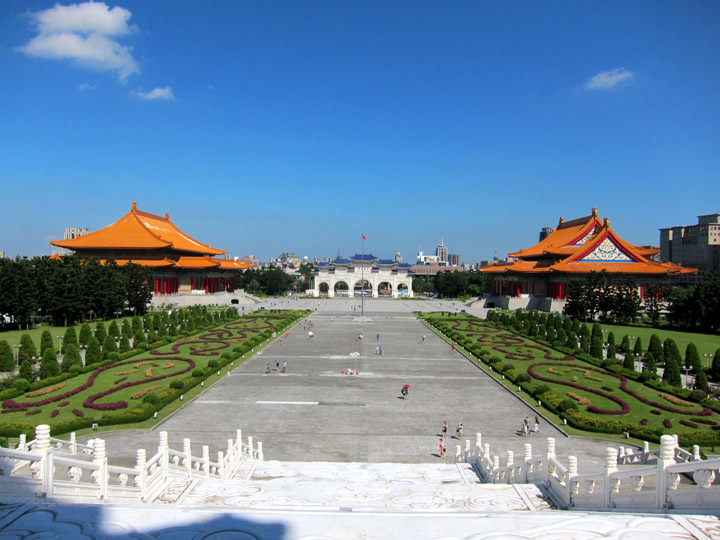 Taipei also has grand parks and civic monuments which give the city its relaxing open spaces. Taipei shopping ranged from hipster craft markets to incredible food carts to international luxury brand flagship stores that rivaled Las Vegas in scale. 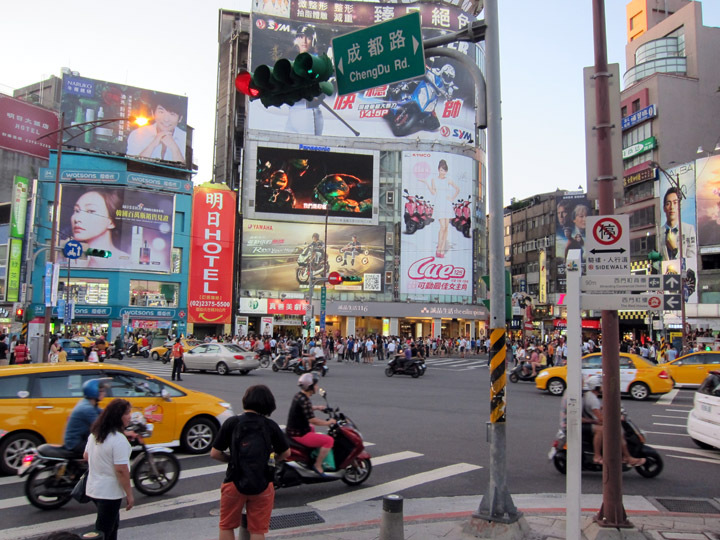 At the entrance to the impressive Ximending commercial neighborhood, Ximen Square reminded me of Time Square in New York. 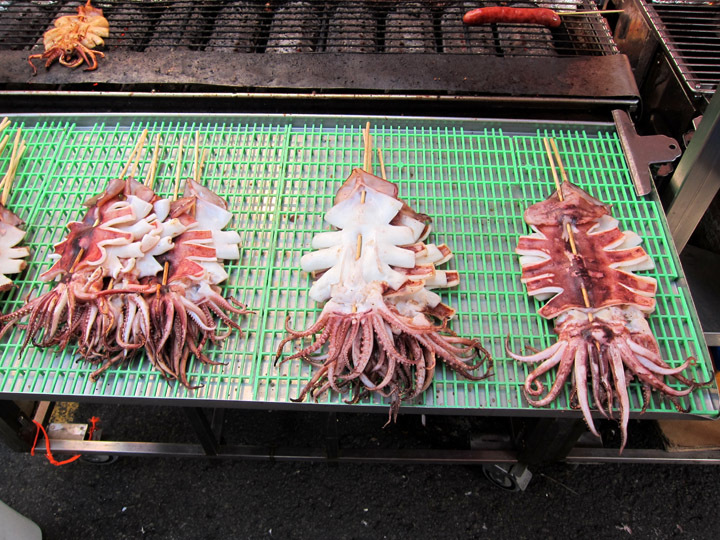 Pick the squid on a stick you’d like grilled at this street food cart. 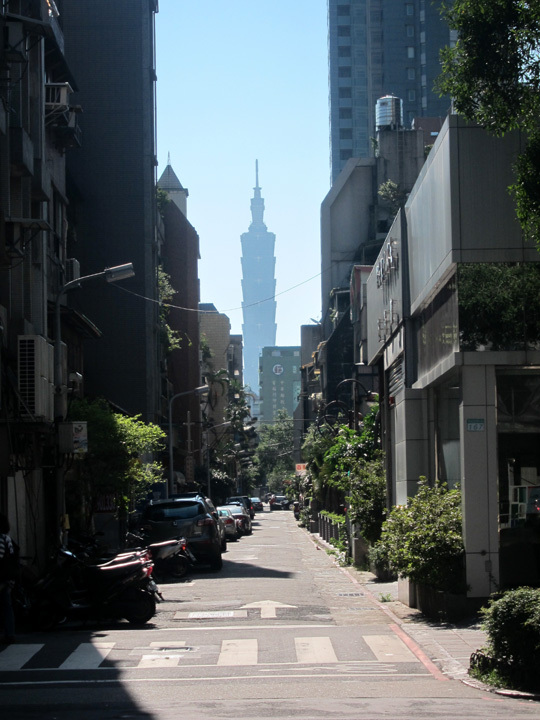 Most importantly in a city of 2.6 million people, Taipei is filled with memorable corners and fantastic moments. 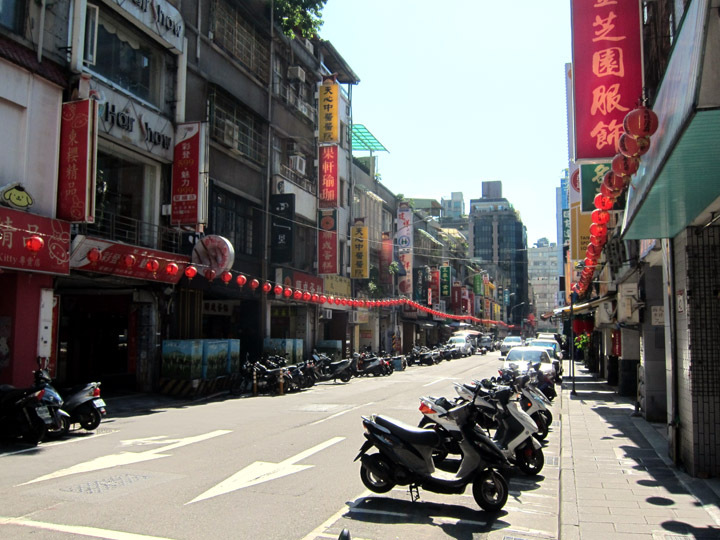 Taipei city street decorated with lanterns. Nuns processing through the Taipei Confucius Temple. 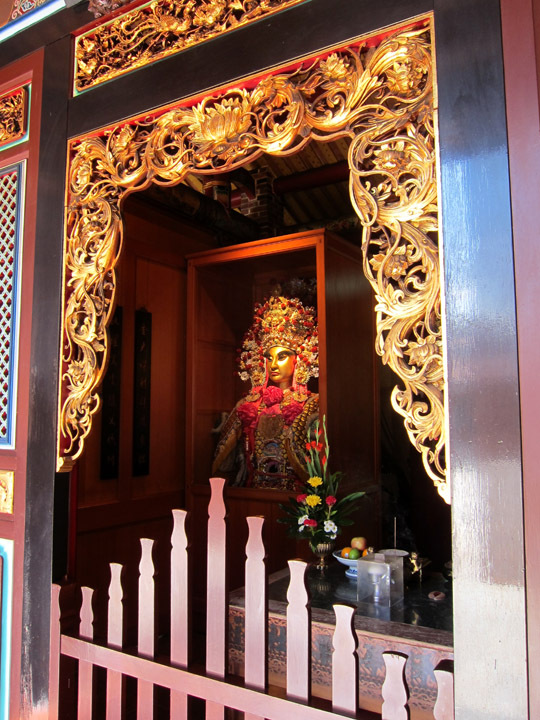 I visited Hong Kong years ago and really enjoyed visiting the temples, the scent of incense still takes me back. I love your photo of the amazing ceramic architectural detail. 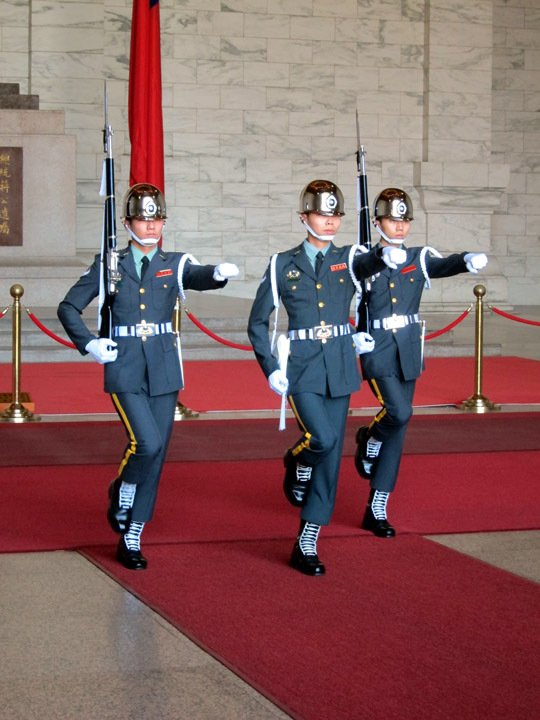 Would love to visit Taipei and the rest of Taiwan!